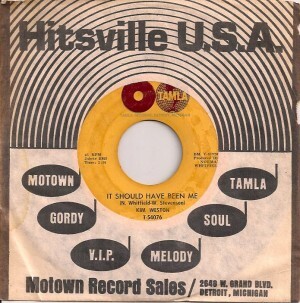 Attempting to be the owner of a Hi Records complete singles library has been somewhat of a frustration given that, like every label, some titles flopped quickly, occasionally just as they were being released within the company itself. 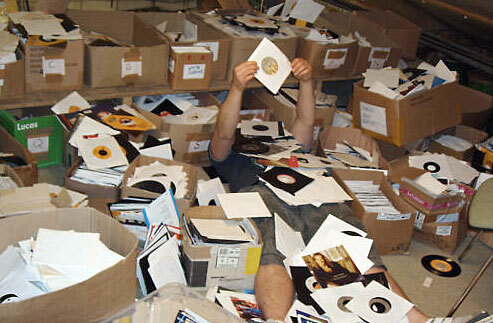 Finding copies of those records gets pretty dicey. 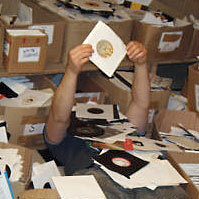 But equally, it can be a lot of fun, especially when you find one out of the clear blue. 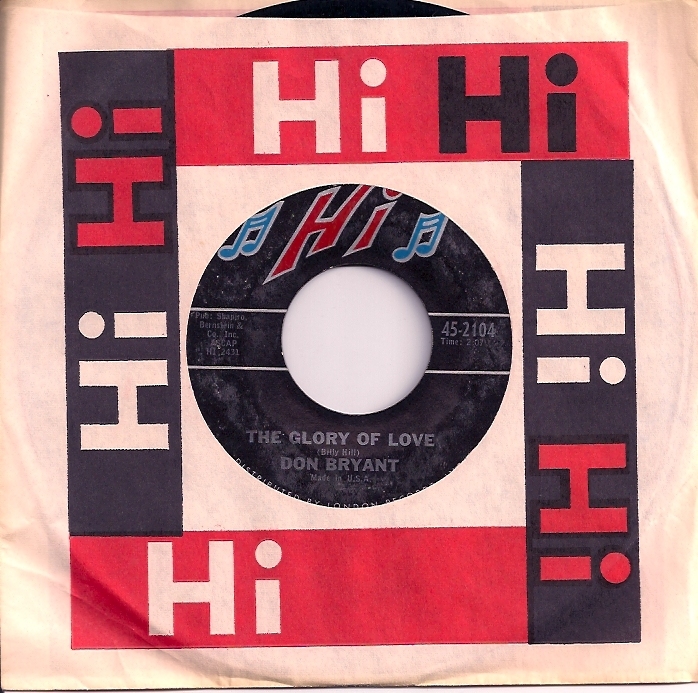 Don Bryant grabbed my ear on first listen, having a very Otis Redding similarity, both vocally and in song choice – all in a positive way. The one last Hi release of his I didn’t have, ‘The Glory Of Love’, made it’s way into my life a week or two back in Cleveland at the record shop inside the Beachland Ballroom. Visit it regularly if you’re lucky enough to be in the area. 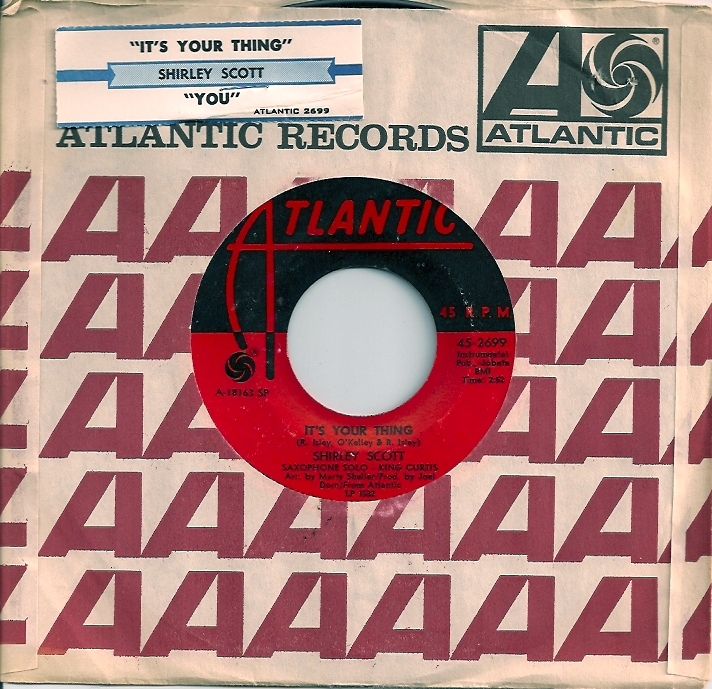 In my world, there is no bad version of ‘It’s Your Thing’. Unlike many, many original classics that are pointless to try re-doing (‘Be My Baby’, ”Sheena Is A Punk Rocker’ – someone please tell The Red Hot Chili Peppers and U2 to stop making fools of themselves trying, ‘See Emily Play’….the list is looooong), some songs seem written to be personalized, reinterpreted. This is one. Now Shirley Scott can do no wrong in my small place of the universe. Ever seen a bad picture of her? No. 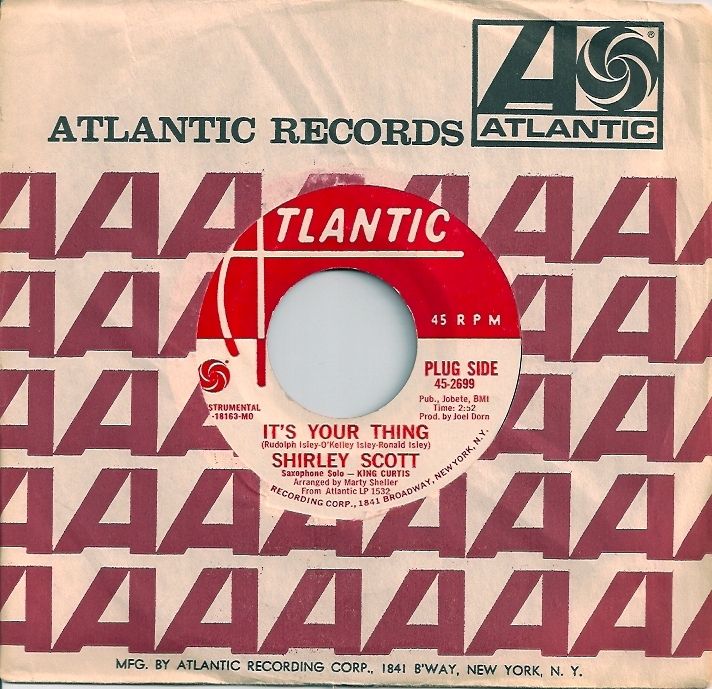 From the great era when being black and trying to get your hair blond resulted in a beautiful orange do, Shirley Scott was queen. And when she got behind that Hammond B3 in those southern juke joints, it had to be heaven. 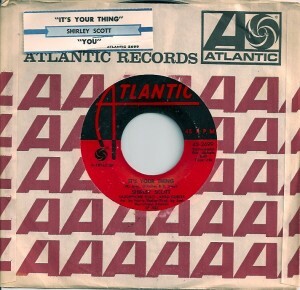 Found this, her version of ‘It’s Your Thing’ featuring King Curtis in Cleveland a week or so back. On tour with Matt & Kim not only means I get to watch one of the world’s greatest bands every single night, but also allows me to wander the streets looking for used records after soundcheck. I didn’t need to go far. Stumbled on this, right there inside the Beachland Ballroom complex (2 live music rooms, 2 additional bars with incredible 7″ jukeboxes plus a hip antique clothing/kitch collectables/ great junk/record shop in the basement). 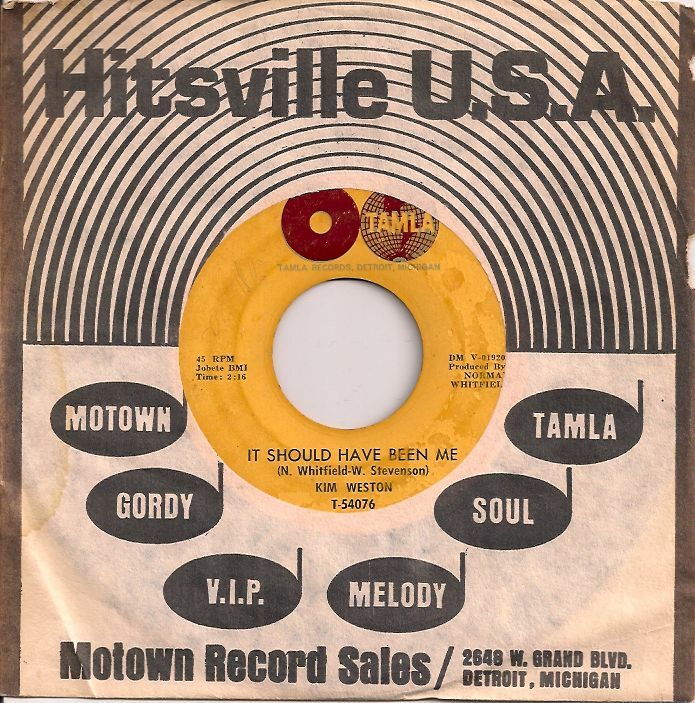 In addition to about one hundred-ish 7″ singles that I struggled back to the bus with (Kim commenting ‘How do you plan to hide these from Corinne?’), this particular one had the additional value of it’s original jukebox tab stapled to the sleeve. I already had the promo back home, but a stock copy with the tab intact was just calling out my name.